Connect with Shane of Whispering Sweet Nothings to participate! How to Participate: All you need to do is copy & paste this list, link-up, and have fun finding out others’ guilty pleasures. 7. all the arts/crafts supplies I could possibly want/need! 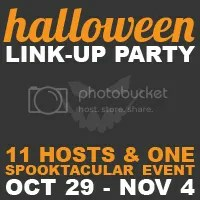 The linky stays open til Halloween, just 2 more days! I know I am so behind! Better late than never tho! This entry was posted in Inspirations, Uncategorized and tagged envy, gluttony, greed, halloween, lifestyle, link-up, linky party, lust, pride, seven deadly sins, sloth, whispering sweet nothings, wrath on October 29, 2012 by christinapertz1.